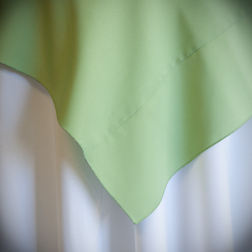 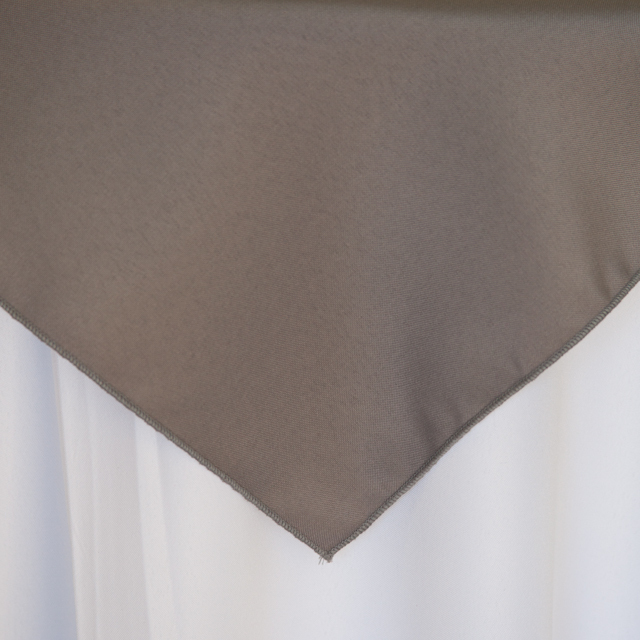 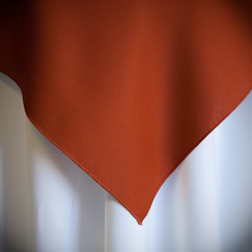 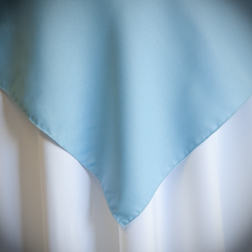 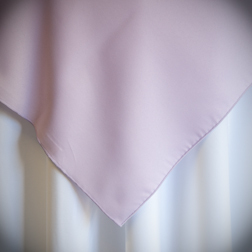 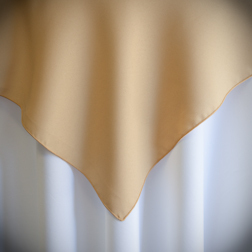 Square linens are available in 54", 72", 84" and 90". 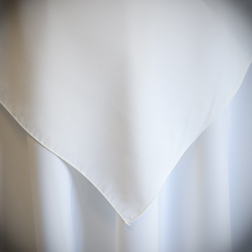 See Linen Guide for more information. 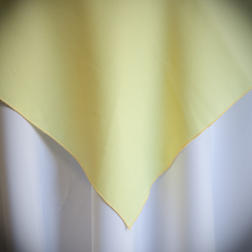 Not all colors are available in all sizes. 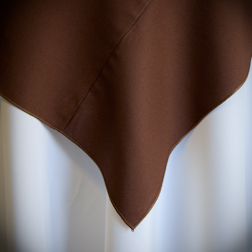 Available In: 54", 72" and 84"
Available In: 54" and 72"
Available In: 72" and 84"
Available In: 54" and 84"
Color Disclaimer: Due to the inconsistencies of display monitors the colors on your screen may not be totally accurate to the actual product. 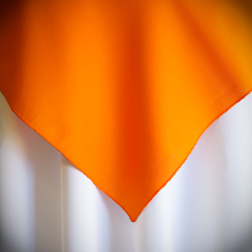 We strive to make our colors as accurate as possible but screen images are intended to be a guide only and we highly recommend coming into the showroom to see actual colors.